Have you heard the expression, “the boat won’t go if we all don’t row”? 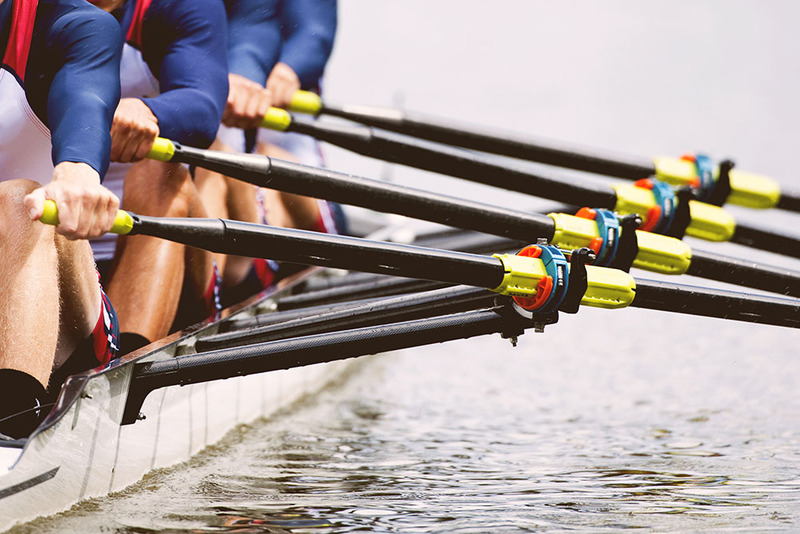 Imagine a crew team where every member is rowing with strength and unity. Now imagine a team where only a few members are trying to make progress while others are either rowing in the wrong way or not at all. Which of those scenarios looks most like your convenience store crew? Follow these tips to get everyone moving in the same direction toward your team goals. You can’t expect your team to help you achieve your business goals if they aren’t rooted in reality. Follow smart goal-setting guidelines to create your goals, then walk your team through the process. Leave room for feedback when presenting team goals. Employees need to understand both why the goals exist and how they will be accomplished. Every member of your convenience store team can contribute to your team goals. It’s up to you to connect the dots between what a team member should do and what they can do. Give employees – or even small groups of employees – specific tasks that will contribute to your team goals. As employees successfully complete the smaller tasks, add on tasks that build on previous successes. Employee recognition is a balancing act. If you do it too much, it will lose its impact. But if you don’t do it enough, employees will think you don’t care. One way to strike a balance is to recognize achievements both publicly and privately. Use team meetings to celebrate progression toward team goals and also privately recognize employees for their contributions. Any goal worth pursuing is going to have a price tag attached to it. In order to move your team toward its goals, you must provide information, training, and technology. Not only do these resources improve the likelihood of achieving team goals, they also send a message to your employees that you’re invested in the outcome. Check out our full library of online convenience store training covering topics in human resources, compliance, safety, customer service, store care, and much more.